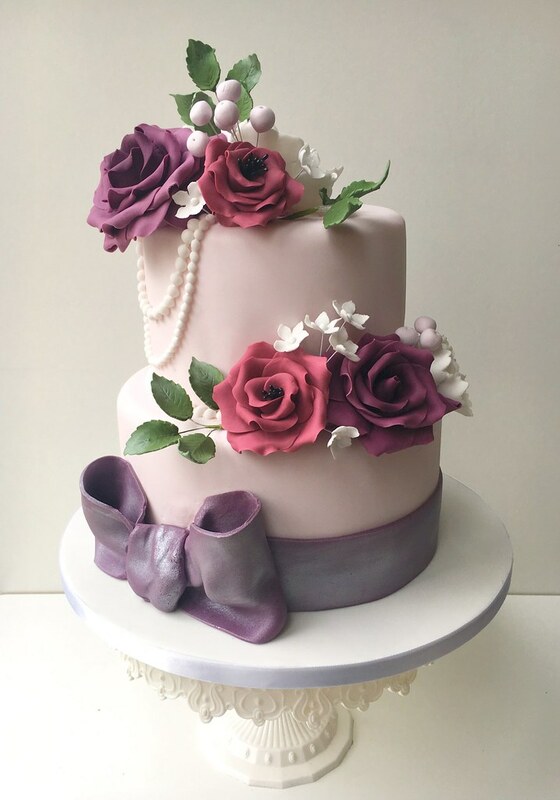 Every wedding is different and so is the wedding cake. 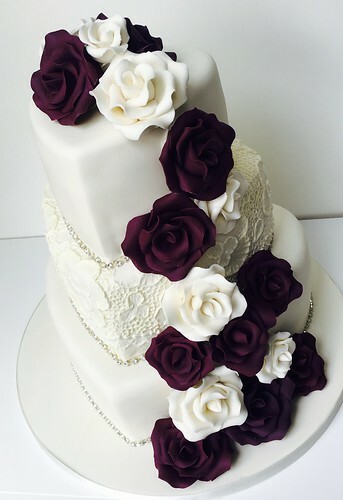 Together we can discuss your requirements and start designing your dream wedding cake. 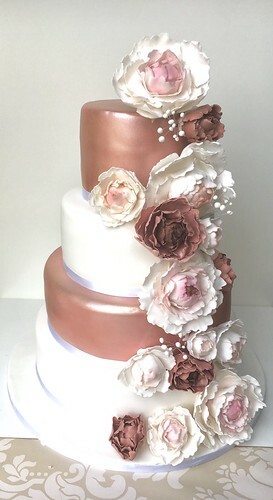 I can make the colours to match the flowers of your bridesmaids and your dress. I can make a variety of hand made sugar flowers to match your bouquet. 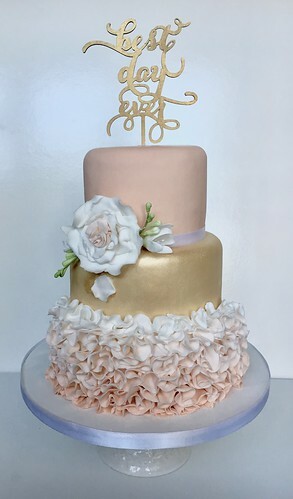 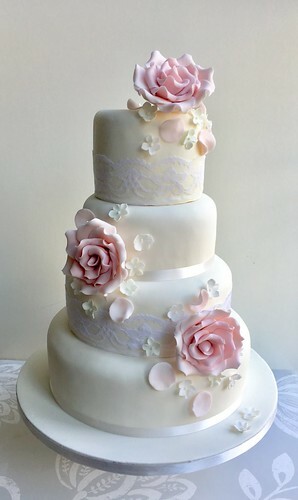 You can even go for a modern outrageous design, a novelty cake or keep it very plain and simple. 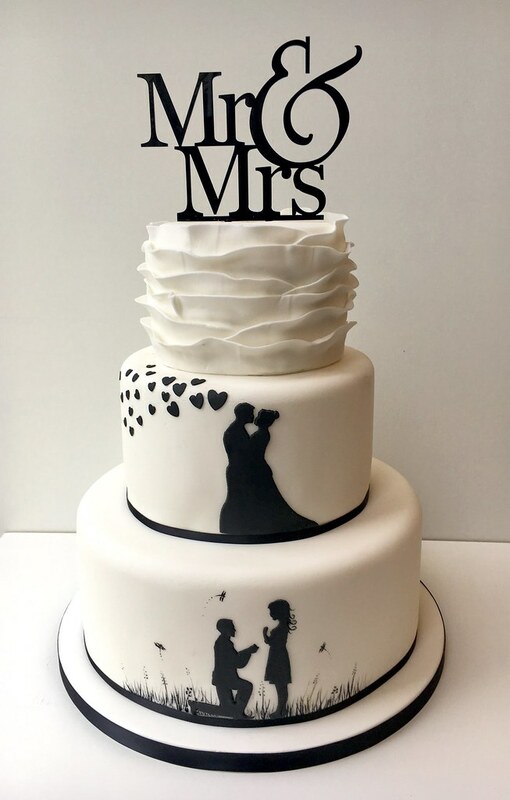 The final design is up to you. 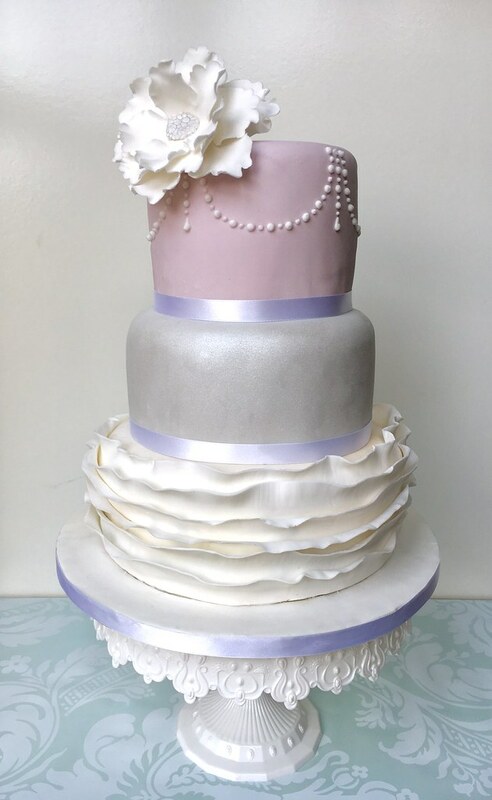 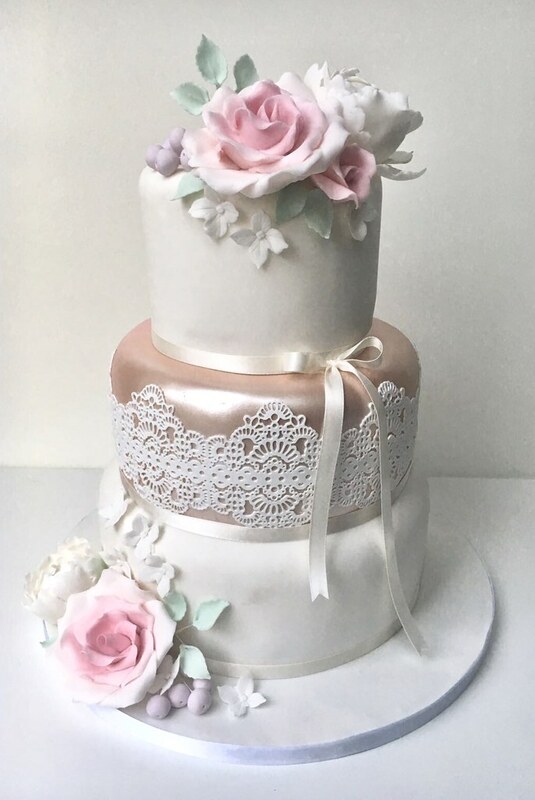 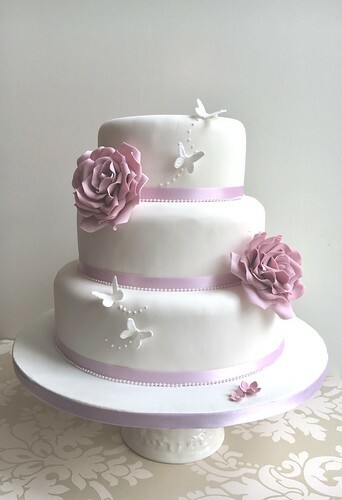 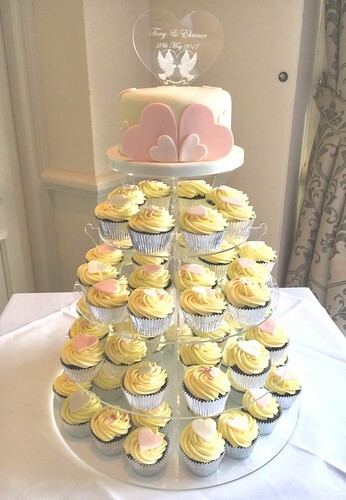 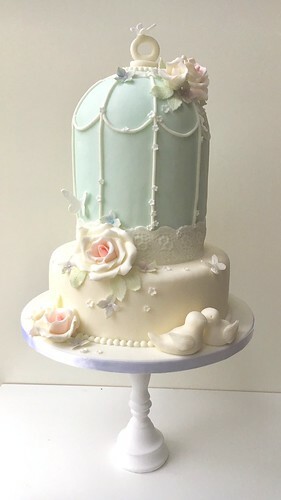 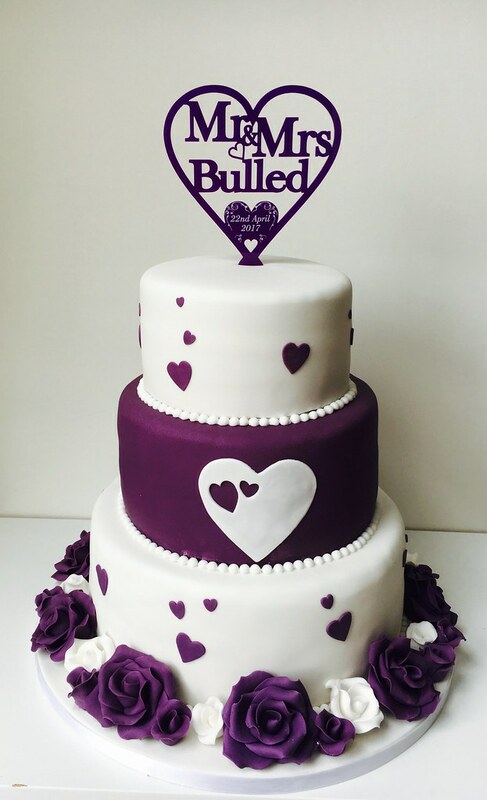 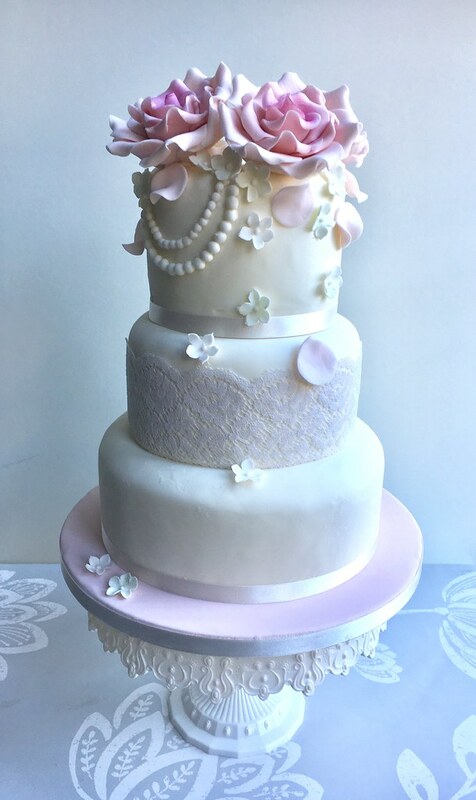 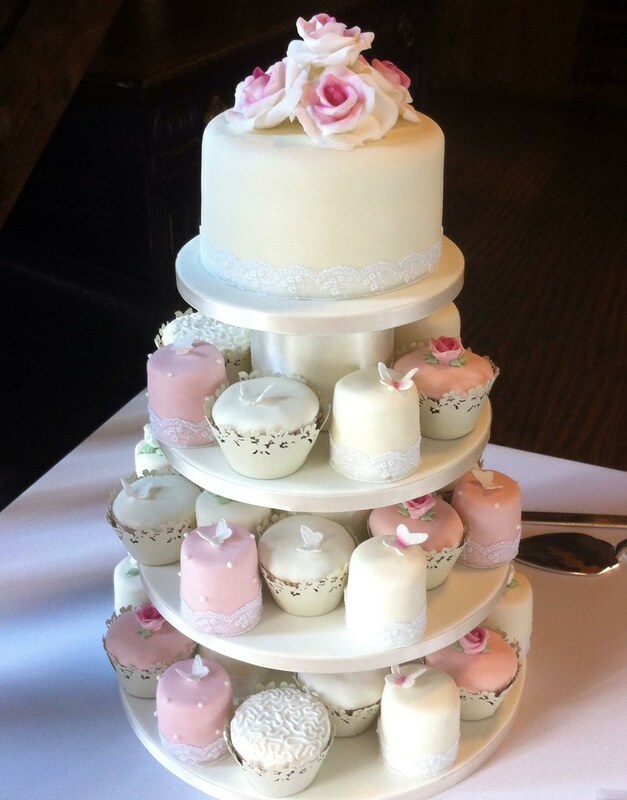 Prices for wedding cakes vary and start at £250 for a standard three tier sponge cake. 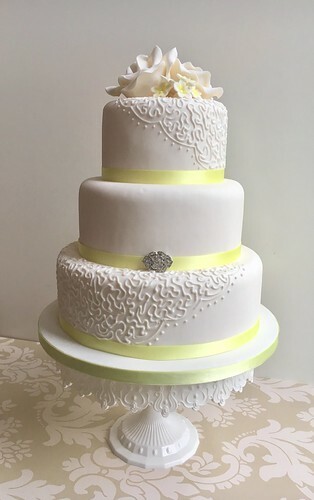 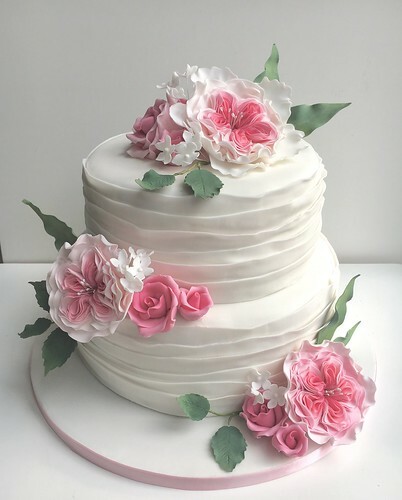 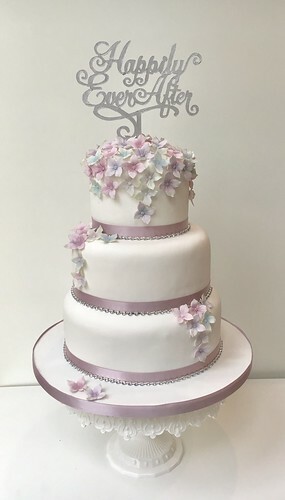 I offer free stand and knife hire for wedding cake orders. I will need a deposit for the hire of the stand. Below you will find a selection of some of the wedding cakes I have made.